Lucky Bucks like spending real money! Tokens, dealers and all table game accessories. Everything�needed to make your event a success. 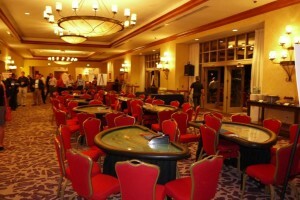 Blackjack, Roulette and poker tables use your banquet chairs, We have chairs available for house parties upon requested. Where can we contact you to discuss your event plans?